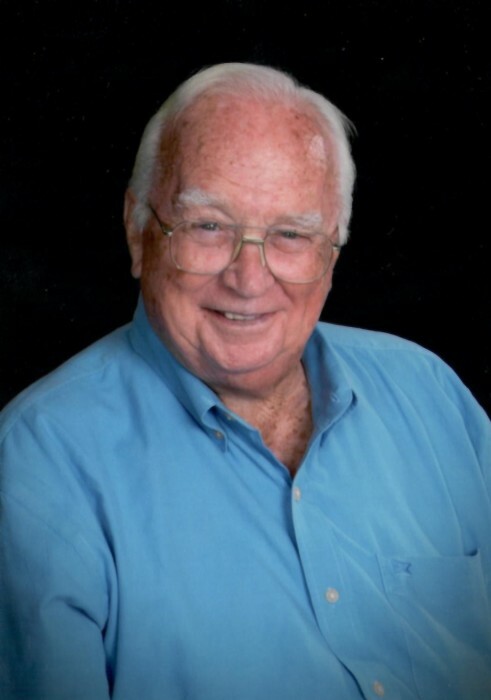 Mr. Morris was born in Tennessee on September 29, 1928 to Reedy Allen Morris, Sr. and Ludie Magnolia Ballew Morris. He was retired from the Reedy Morris Insurance Agency. Mr. Morris is survived by his Wife: Mary Morris of Boaz, Sons & Daughters-in-Law: Stanley & Jennifer Morris, Barry & Pam Morris and Doug & Sheryl Morris all of Boaz, Daughters & Sons-in-Law: Kathy & Lavaughn Holcomb, Claudette & Phillip Thomas and Julie & Shane Haygood of Boaz, Step-Daughter & Son-in-Law: Lisa & Kip Dunn of Sardis, 10 Grandchildren, 11 Great Grandchildren and 4 Step-grandchildren, Brother: Charles A. Ballew of Cullman, Sister: Marie Lamb and Ann White both of Birmingham. He was preceded in death by his parents and a brother: John Morris.